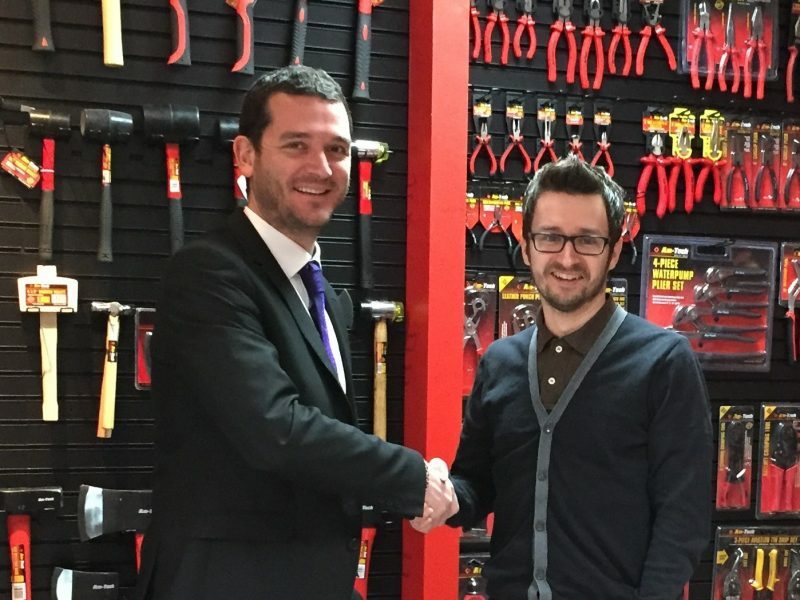 Farnham-based digital and creative agency, Stop and Stare Marketing, announces its collaboration with the major DIY brand from DK Tools, Am-Tech. Work will commence immediately targeting both consumer and trade audiences with a dedicated UK marketing programme. “We want to show the market the benefits of using Am-Tech’s products for any DIY project,” said Glenn Perryman, Marketing Manager of Am-Tech. “We feel now is the right time to increase our communications as people continue to turn to DIY for more affordable home improvements. The campaign will include both online and offline marketing services from Stop and Stare Marketing to help audiences make a direct association between DIY and the Am-Tech brand. Am-Tech’s DIY HUB will be central to the programme, alongside creating ‘DIY how to’ video content and building a strong social media following and presence in the press. Stop and Stare Marketing’s mission is to create the right awareness and reputation for brands in today’s complex marketplace. The agency offers B2C and B2B brands with both online and offline marketing services.